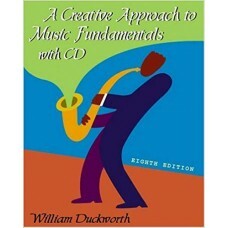 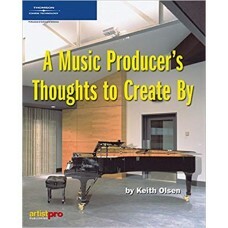 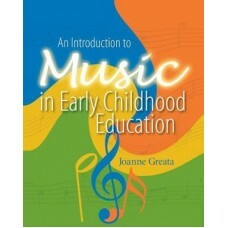 This market-leading book for the Fundamentals of Music course addresses students' differing abilitie..
As Keith Olsen began his career in the music industry, he sensed a change in the direction of Pop an..
Childcare providers and educators who musically nurture the children in their care will find enhance.. 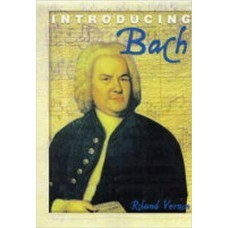 This collection of 208 complete musical pieces composed during the medieval, renaissance, baroque, c.. 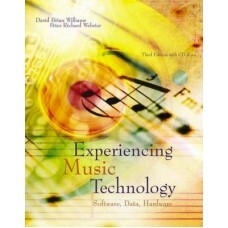 Complete, practical, and up-to-date, this market-leading book illustrates concepts using real-world .. 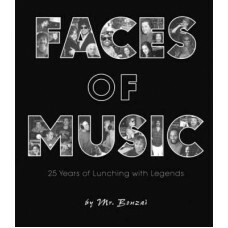 This insightful and inspiring anthology features over 400 photographs and 160 interviews with popula.. 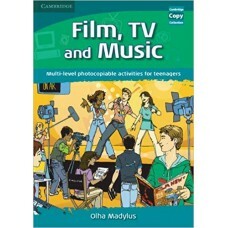 Containing over 40 activities specifically designed for teenagers, this is an ideal photocopiable re.. 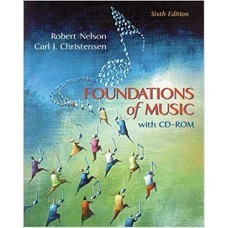 This text offers music training through the use of computer assistance and is appropriate for both m.. 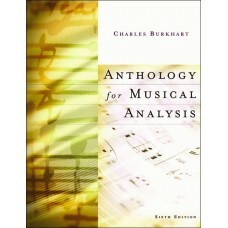 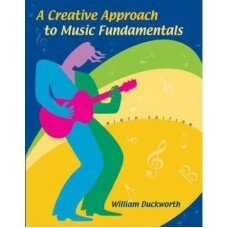 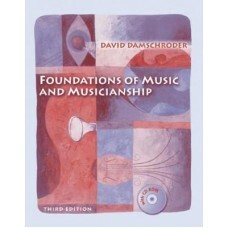 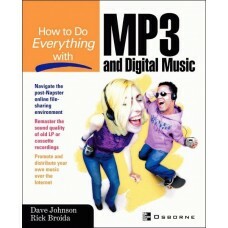 FOUNDATIONS OF MUSIC AND MUSICIANSHIP, 3rd Edition is intended for a one-semester course in the basi.. 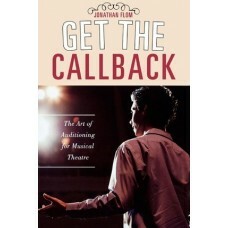 This easy to use handbook, Get the Callback: The Art of Auditioning for Musical Theatre, offers prac..
A hot new release in the extremely popular How to Do Everything series, this friendly, solutions-ori.. 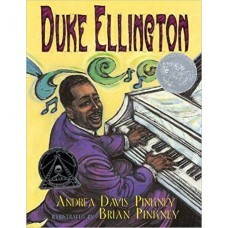 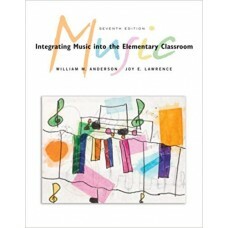 The market-leading text for the Elementary School Music Methods course, INTEGRATING MUSIC IN THE ELE..